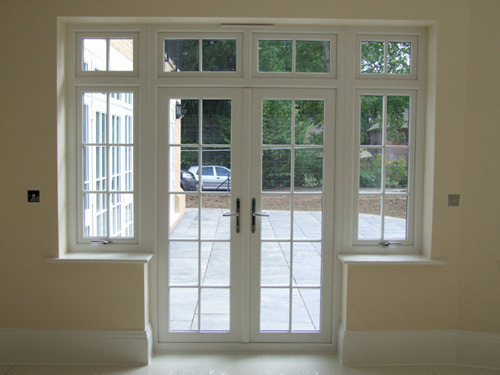 French doors or double doors offer a distinctive appearance and are available in a choice of materials – timber, pvc-u and aluminium. 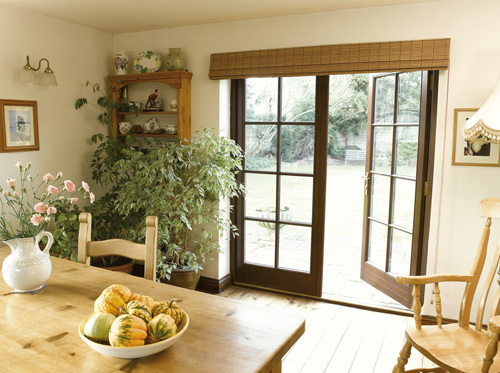 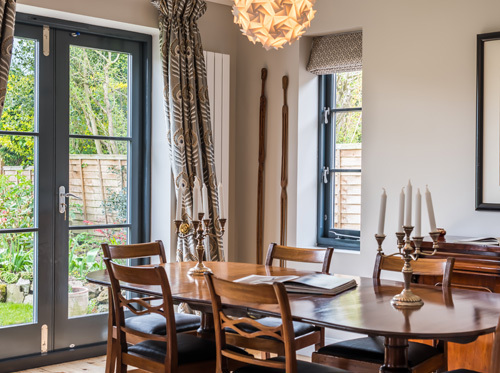 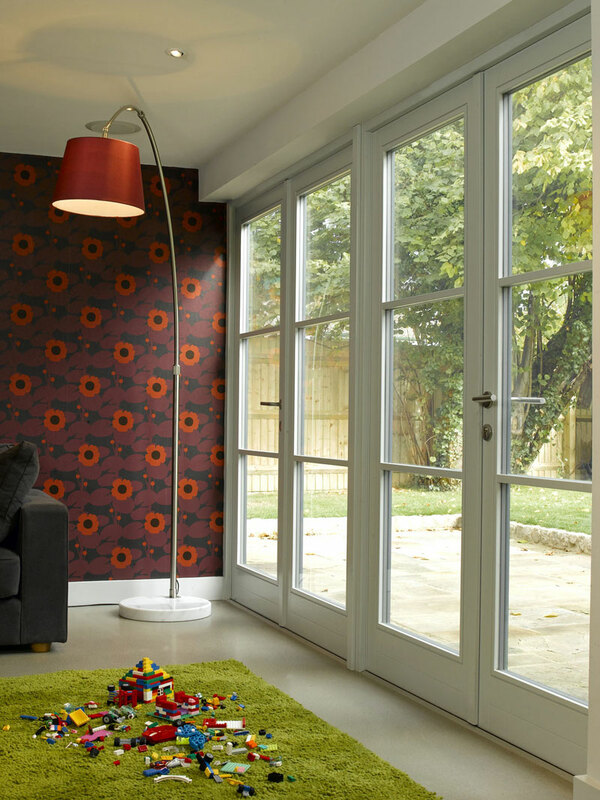 Our French doors are available in a traditional or contemporary styling and can be inward or outward opening as appropriate to the room. 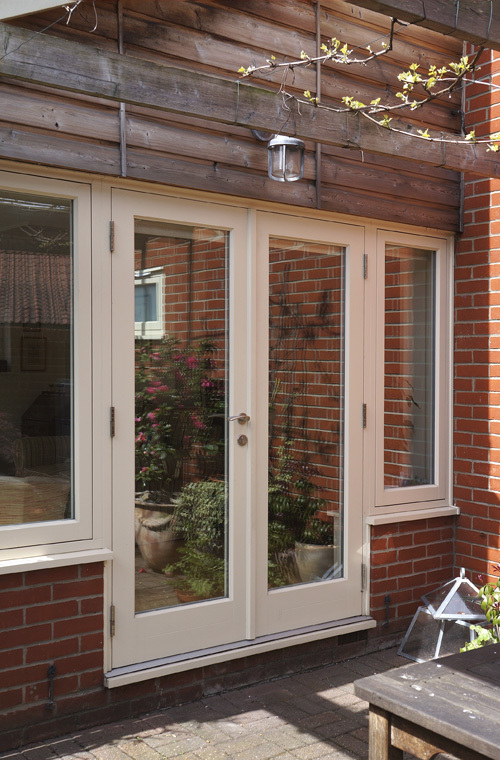 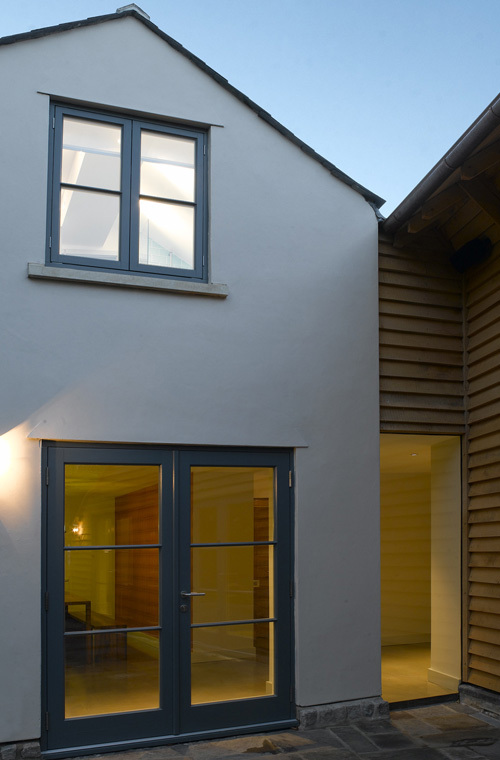 Custom-made to your size requirements our French doors have special features such as high security locking systems, low maintenance finishes, a wide choice of colours, door furniture, and energy saving glass.